The food is very good! We take out so we get the things we like the best! The only thing that is not as good is they are not very friendly. Once in awhile they are and that is a nice change. This is one of those buffets that you should run away from ... poor quality food, not-so-clean environment and tasteless. I have to compare this to previous buffets I've had and this one doesn't measure up. The best part of the buffet was the fried chicken wings. They are some is the best I've had but the steamed rice was awful. Great variety of Asian food. My husband's coworker from SE Asia say it's one of the best Asian restaurants in the Twin Cities. Seating for groups available. Reasonable price. 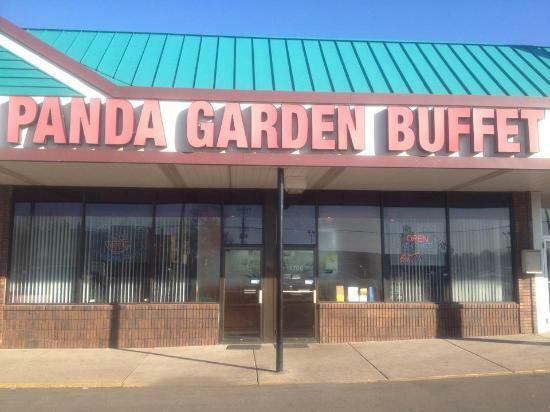 Get quick answers from Panda Garden Buffet staff and past visitors.